When you complete a purchase, whether it be for a WAV vehicle or any other major item, you hope that the seller will offer a proper level of after sales service. Sadly, we all know of companies who believe the transaction is completed after payment is made or an agreement signed, and then show little or no interest in being of further help. As we sell WAV vehicles to people from right across the UK, it's good to know that, if you are elsewhere in the country, and your vehicle should unexpectedly develop a problem when still under warranty, we won't immediately demand that you return it to us for repair. We'll work with you to, wherever possible, identify a more local (VAT registered) garage who price the work within the standards expected for our industry. Any member of our sales department team can authorise the work for you - there's no hassle, such as contacting a claims agent. Another bugbear many people have is with dealerships who simply don't want to know should a problem occur after the WAV is outside of its warranty period. 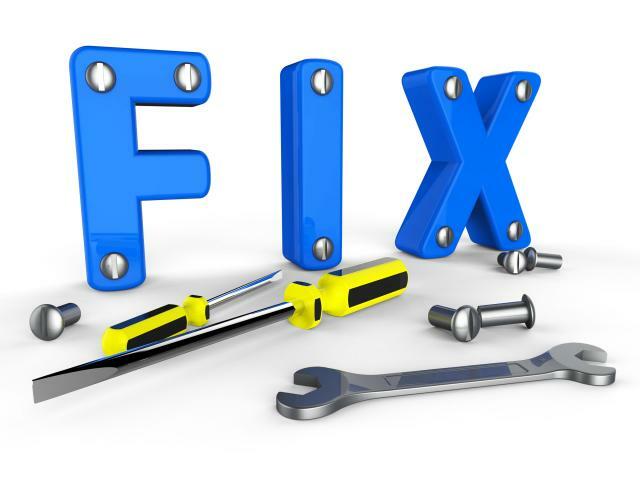 We will always aim to complete any repairs you ask us to at a special loyalty rate, and this will be less than the normal retail price for such work. The warranty we offer is extensive and easy-to-understand. You can find full details here: Warranty Page. Our dedicated team are always ready to help in any way they can, so if you have a question about our after sales service, please contact us now.